Whether buying or selling a property in Queensland, a Building inspection is an essential part of the process. To avoid any unpleasant surprises down the road, engage the services of an experienced professional who will ensure your peace of mind. Get your property inspected for structural problems. You should get your home checked for termites regularly. At APM Solutions, our building and pest inspectors have over 35 years of combined experienced in the building industry. During your inspection, our team uses the very latest technology including thermal imaging to assess structural issues, moisture levels, maintenance defects, the presence of wood destroying insects, and fungal decay. We will then compile a comprehensive report that identifies any issues we find and details our recommendations on what your next steps should be. We always recommend that you attend the inspection if possible so you can speak with our inspectors directly and have them talk you through any questions you might have. Time and time again, we see homes that look perfect, but are later revealed to have serious defects. At the end of the day, buying a house is a significant investment making it essential to be fully informed before signing on the dotted line. 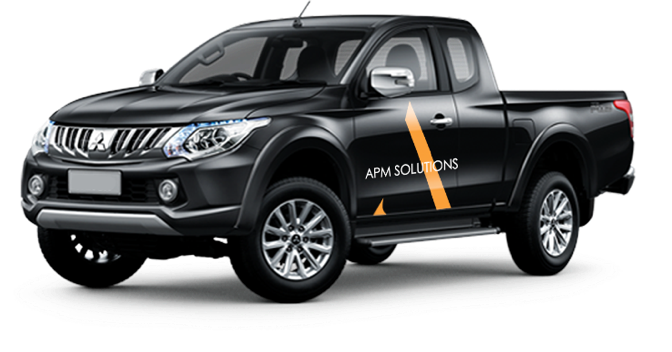 Call our team today at 07 3828 2020 to schedule your inspection with an APM expert.